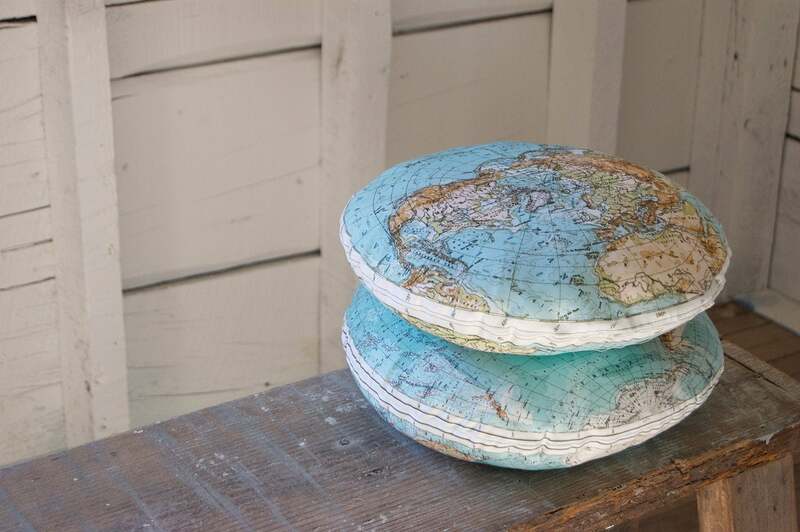 If you are in need of some travel to an exotic location but cannot afford it, how about bringing them to your home? 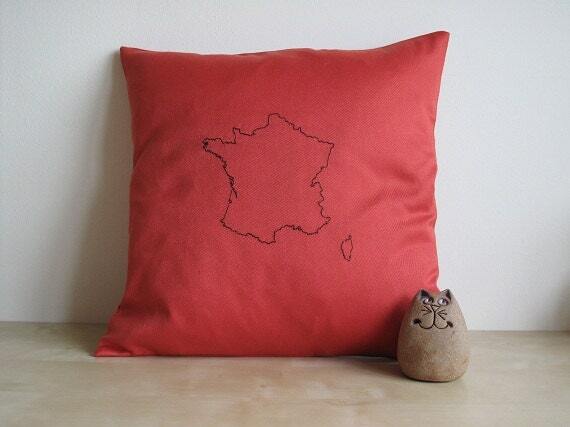 You could buy a nice picture to hang on your wall. 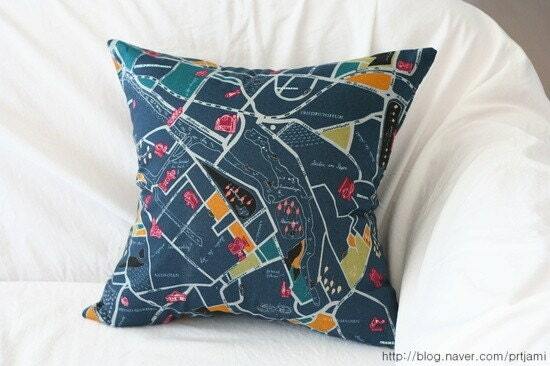 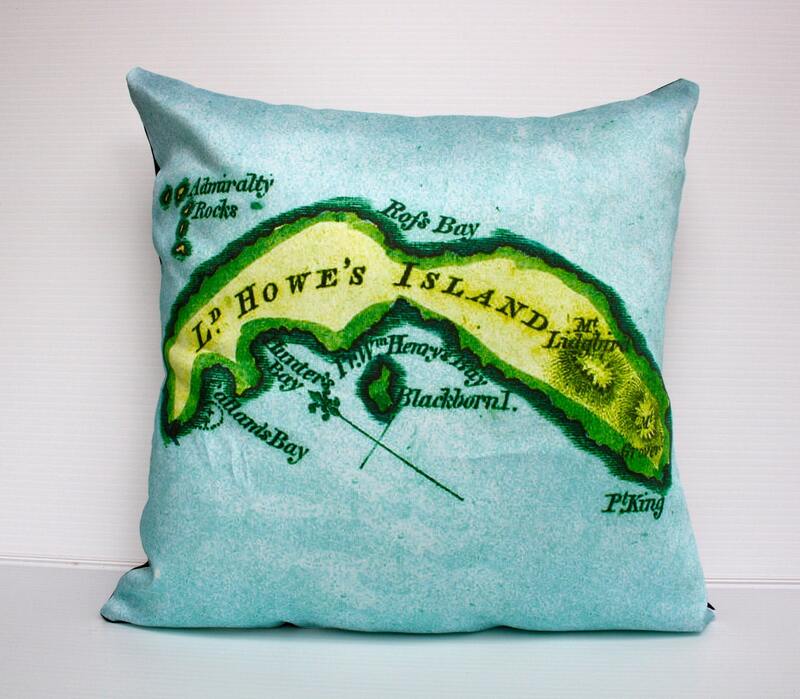 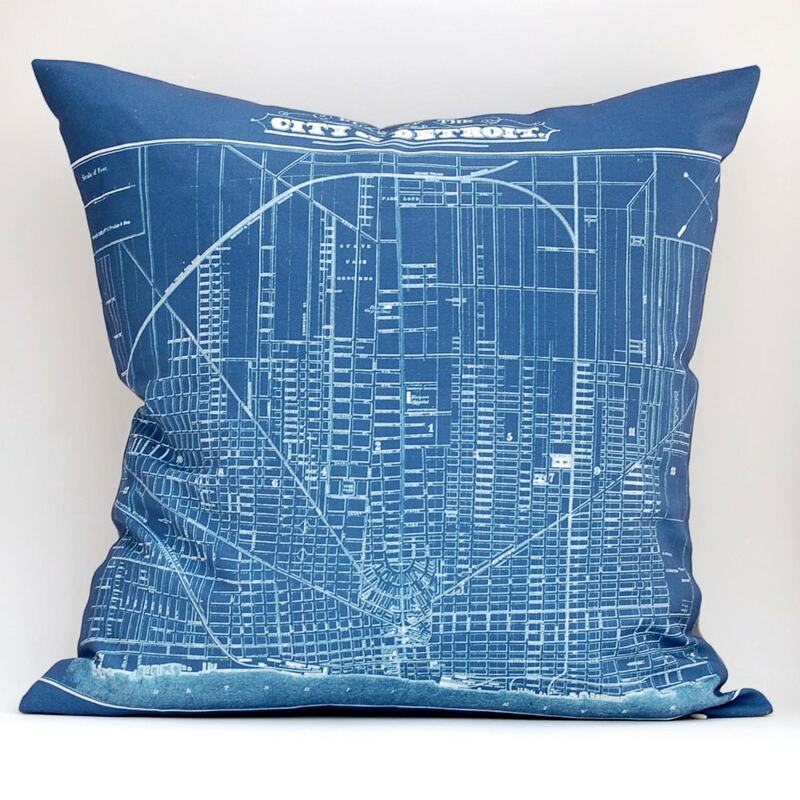 Or how about map cushions? 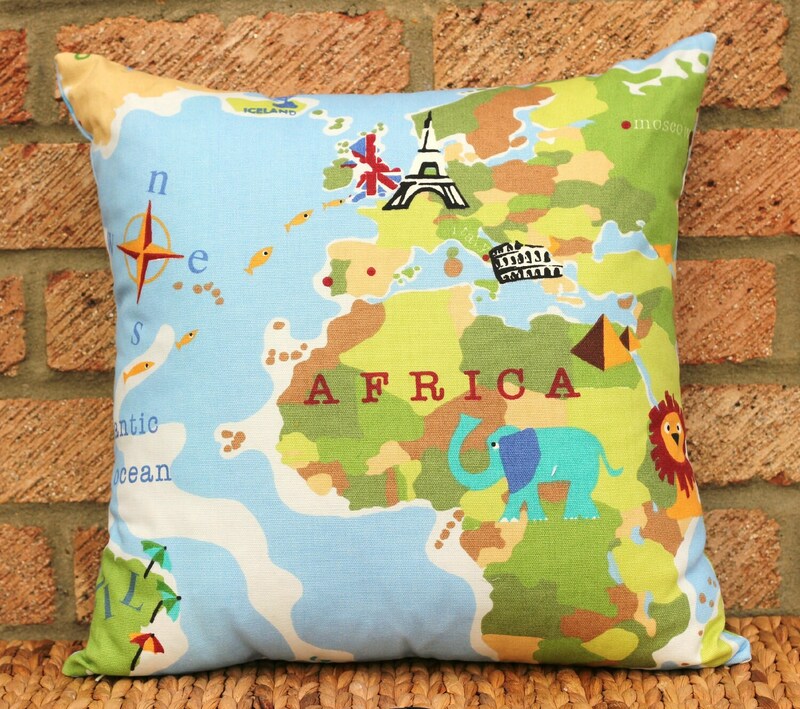 I absolutely love these travel-themed cushions and pillows. 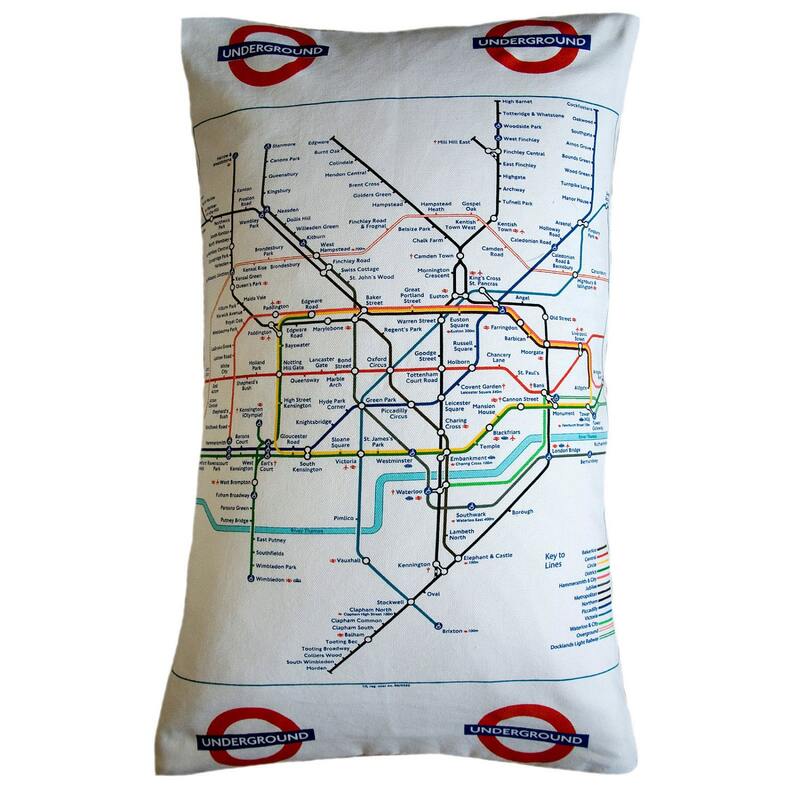 I even started my own personal collection and have two so far. 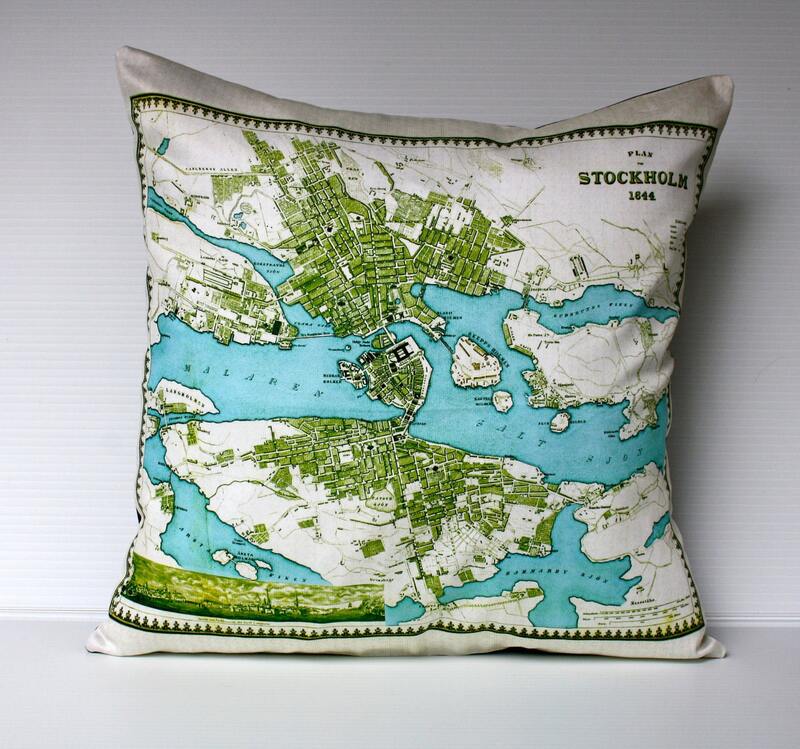 It is no secret that I love maps and these seemed to fit perfectly into our household. 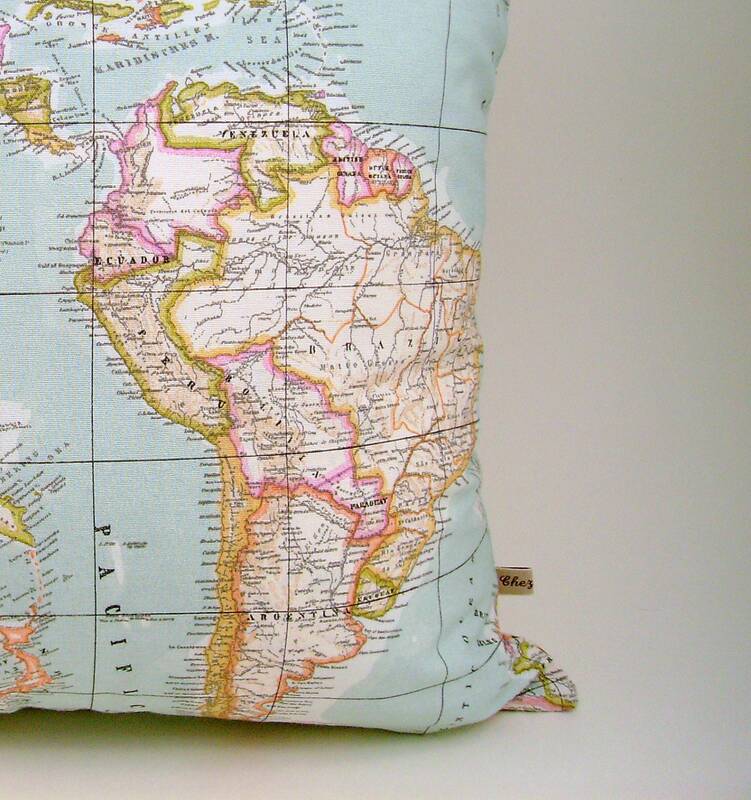 Where will your cushions take you next?